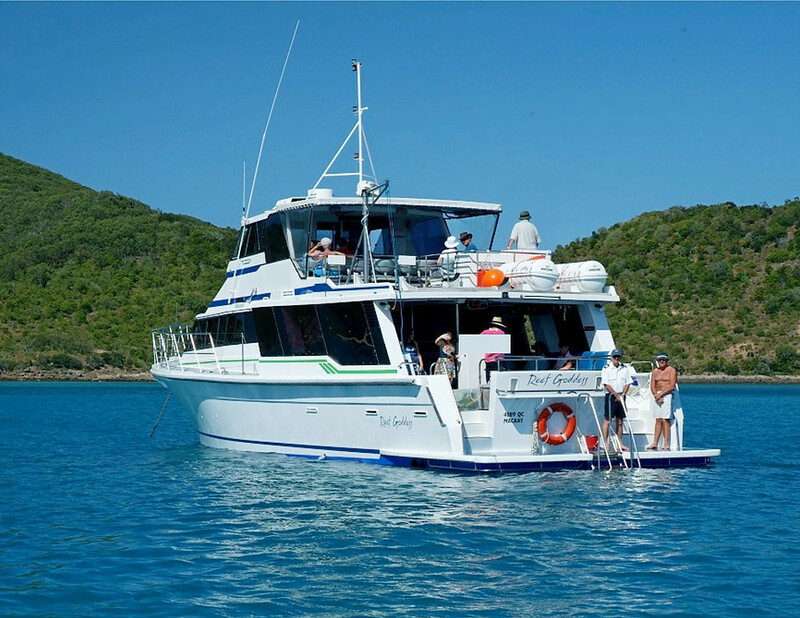 Private chartered reef trips to the outer Great Barrier Reef are available during your stay departing directly from Bedarra. With the option of either a snorkelling or SCUBA trip to the outer Great Barrier Reef or a scenic helicopter flight over the reef, our experienced guides provide a personalised and intimate reef experience for couples or small groups of guests like no other. 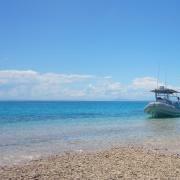 Snorkelling tours are a fully guided experience providing a spectacular excursion to the Great Barrier Reef. Our tours visit a number of different reef locations on each trip, offering a large variety of coral types, reef formations and colourful marine life to view. All snorkelling equipment is provided as part of the tour, along with a sumptious gourmet feast catered for by Bedarra's chefs. 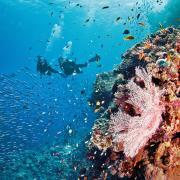 We are able to offer a variety of dive sites to suit different experience levels and challenges. From our shallow water dives offering spectacular coloured coral, perfect for introductory PADI Diving and Open Water Certification, to our deeper more challenging dive sites for more advanced dive levels. 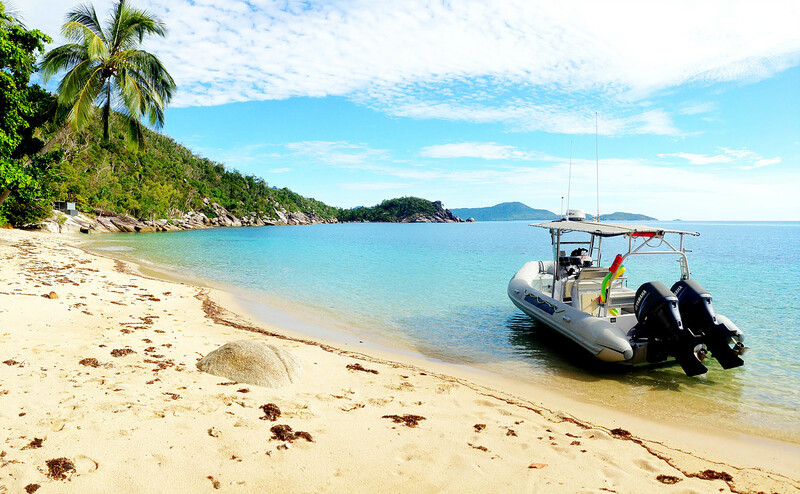 Each dive tour is personalised based on the experience of each diver and we have a large variety of dive sites to suit varying experience levels and weather conditions. 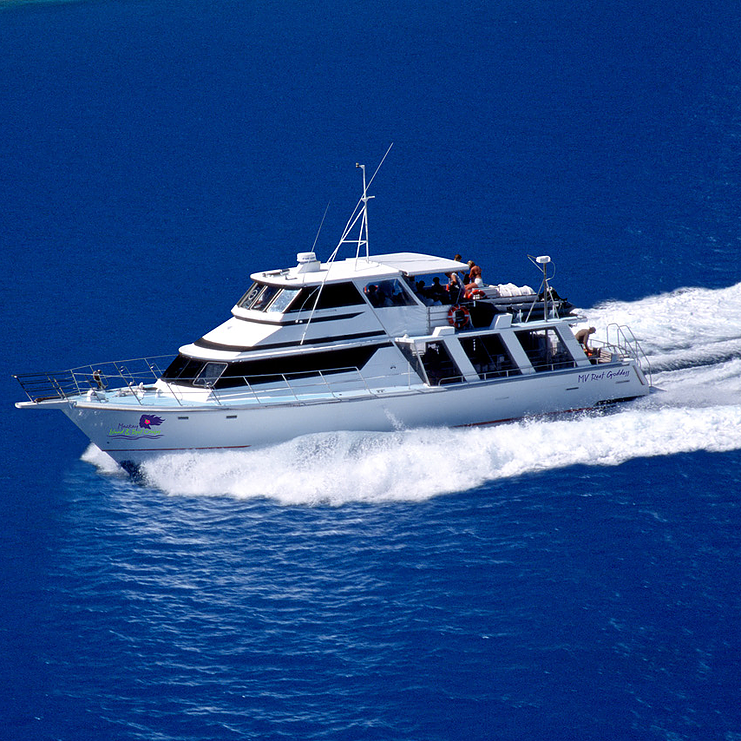 Reef Goddess is a 42-foot purpose built dive and snorkelling vessel designed with comfort and safety in mind. The vessel offers spacious deck areas, hot showers, toilets and a sun deck. The vessel also provides for a well designed rear deck for entering and exiting the water with ease. MV 'Sousa' is a 7 metre Swift Aluminum Rigid Inflatable Boat designed for comfort, safety and performance. 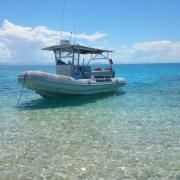 The vessel is powered by twin 150hp Yamaha outboards and provides for a fast and comfortable trip to the reef. 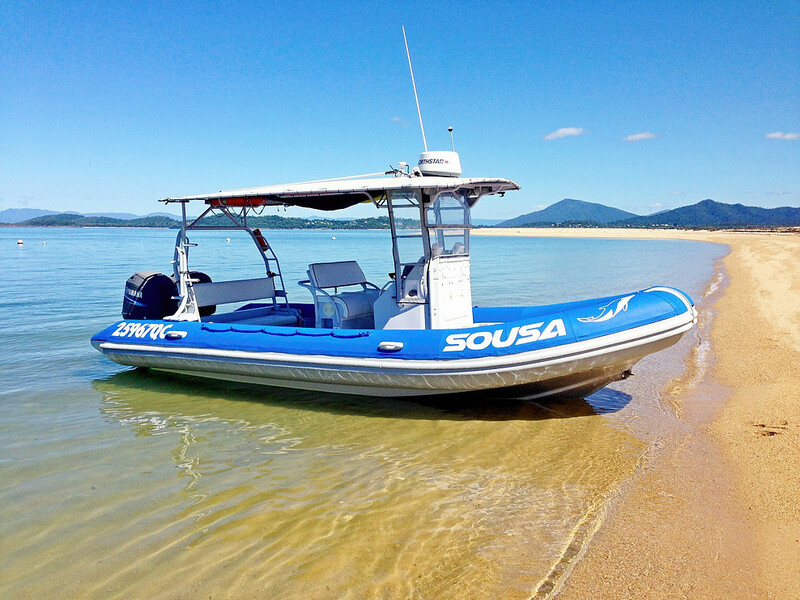 Designed with the same specifications as Great Barrier Reef Marine Park vessels, 'Sousa' is equipped with the latest navigation equipment, radar, sounder and safety equipment. The vessel also features a full length canopy for protection from the sun. Please view details of snorkelling and SCUBA trip packages here. Seeing the reef from the air is a spectacular experience to be remembered forever. 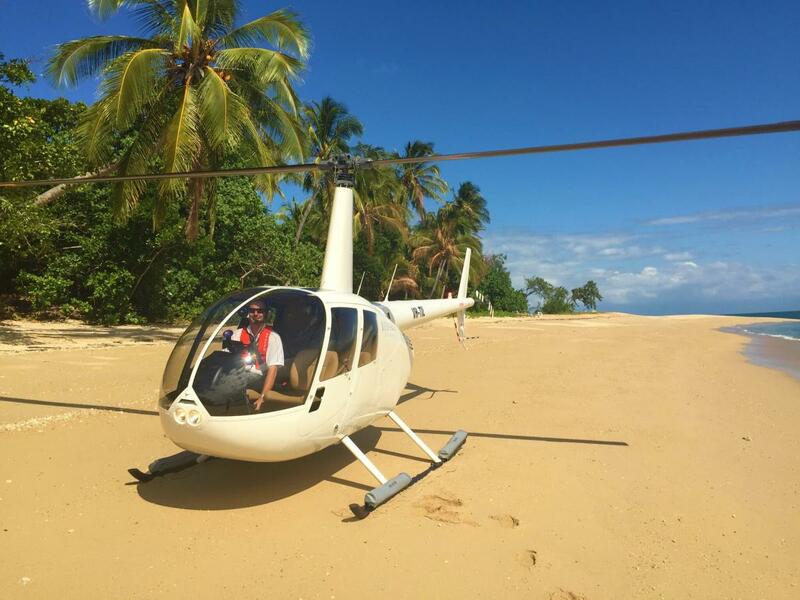 Our private helicopter charter flights depart directly from Bedarra and showcase multiple coral reefs and sand cays from the air before returning home over the tropical islands that make up the Family Islands Group. 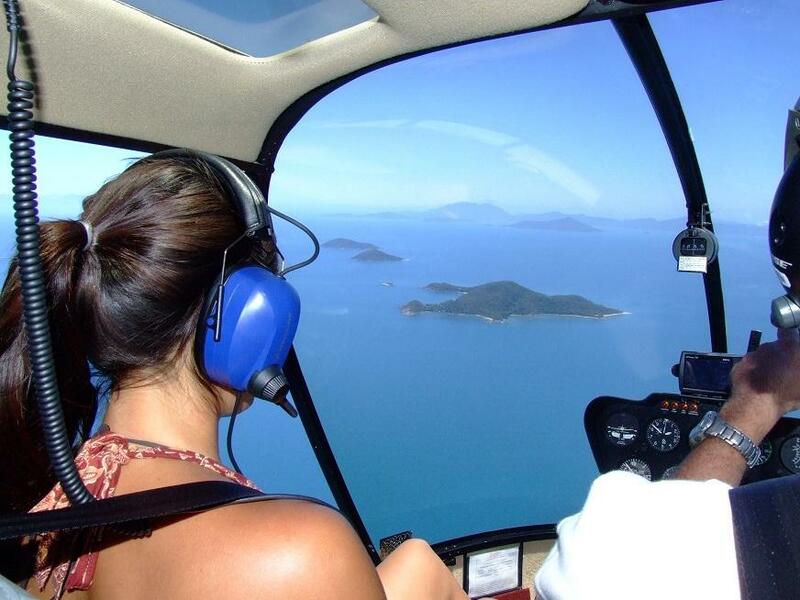 Please view details of Helicopter Scenic Flight packages here.